Published Celebrity & Editorial Photographer Shooting in NYC! 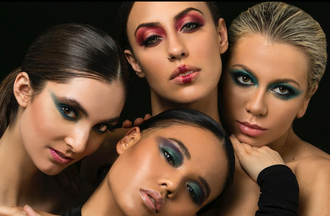 Photographer/retoucher specialized in people, fashion, product, editorial, and commercial photography now casting models for a test shoot. Photographer regularly works on editorials and is looking for new, professional models to collaborate. Casting female models, ages 20-30, of any ethnicity with previous editorial experience. L'Oréal, Garnier & Maybelline Photographer Looking for Models in NYC!